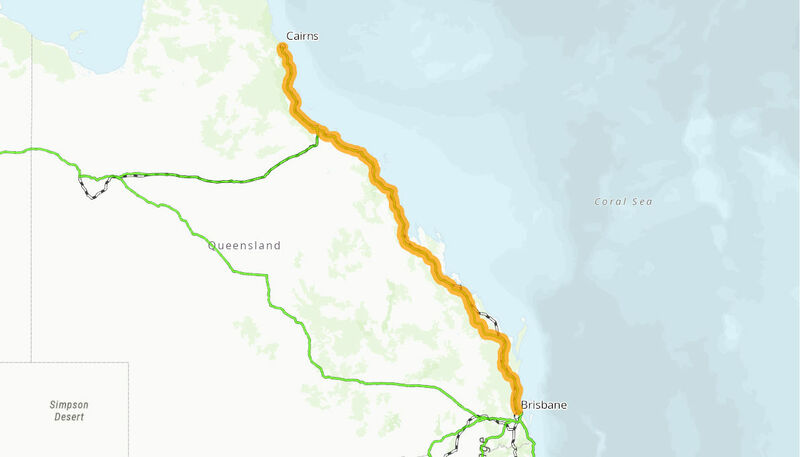 This project will provide Intelligent Transport System (ITS) infrastructure at various locations along the Bruce Highway to support identified operational deficiencies and user needs on the highway. The Australian Government has committed $44.8 million towards the project in partnership with the Queensland Government. The project is currently in planning with construction expected to start in late 2019 and be completed in mid-2021.